Today it is my pleasure to be talking with established social media marketing authority and New York Bestselling Author, Chris Brogan! I have been really interested in interviewing people that are not directly related to the music industry, but that can share a ton of insight as to how what they do can benefit the careers of musicians. It is always interesting to get a different angle on this industry! A musician in his free time, chris has surprisingly good knowledge of the current music industry and has a ton of great comparisons and examples to share. 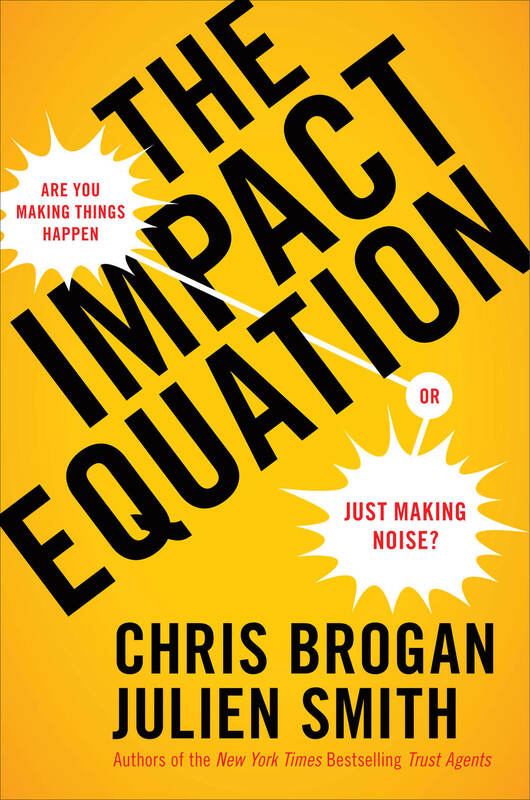 Chris is a New York Times Bestselling author of books like The Impact Equation and Trust Agents (cowritten with Julien Smith), Social Media 101, and Google Plus for Business. Chris is also the cofounder of the PodCamp new media conference series, exploring the use of new media community tools to extend and build value. He has 12 years of experience in online networks, social communities, and other elements of digital business. He has 16 years of enterprise telecommunications and wireless experience prior to all this. Aaron Bethune.Music Specialist. Creative Consultant. Record Labels that buy "Likes"